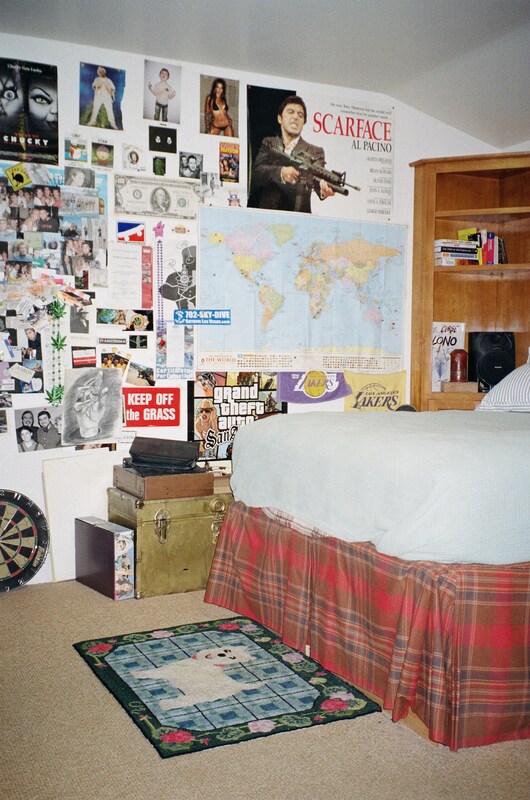 Sentimental Rooms is a photographic exploration of teenage bedrooms in the US and DK, rooms that have been allowed to stand for years after the teenager moved out. The images captures the nostalgia that occurs when (parents) physically maintain a time that has passed after their children has left the nest. The room does not need to stand 100 percent as when occupied full time but must have remnants.